Great! I was lucky to see an exhibit of his at the Nat’l. Gallery a few years ago. Such an inspiration. Went to the Met with a visiting friend and we saw the China: Through the Looking Glass exhibit in the costume institute and in the other Chinese galleries. It was a mind blower, a Chinese movie director was the art director.. Film, costume. Overwhelmingly stunning. This is indeed a fantastic exhibit. From the de Young website, I had no idea the size of the show – I still have to go back for another viewing! I also plan to go back for a second viewing and wanted to urge others to do the same, but did not want to be too pushy, often getting there once is a great accomplishment. Looking forward to your next course. Please send info. So I can share it with readers. I’ve been to the Turner exhibit — fantastic! I also watched the movie “Mr. 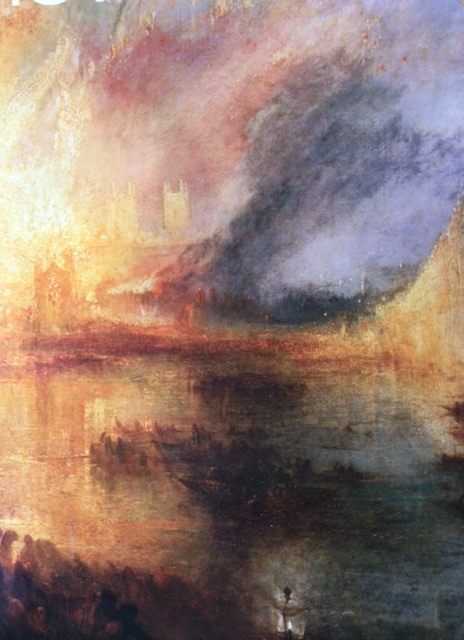 Turner,” before going to the exhibit. It definitely enhanced my appreciation of him. Dio you recommend seeing the movie as well? Yes — I highly recommend seeing Mr. Turner. It’s a great movie!